There’s more to the Med than a beach holiday in Spain. Here are just a few unique ways in which you can enjoy a trip to this part of the world. There are many historical escapes to be had in the Mediterranean for those that want to learn more about the past. Italy is rich from history from the Renaissance architecture of Venice to the ancient roman ruins of Pompeii. Head to Greece meanwhile and you can explore the historic monuments of Athens or visit the remains of the world’s oldest city, Knossus, in Crete. 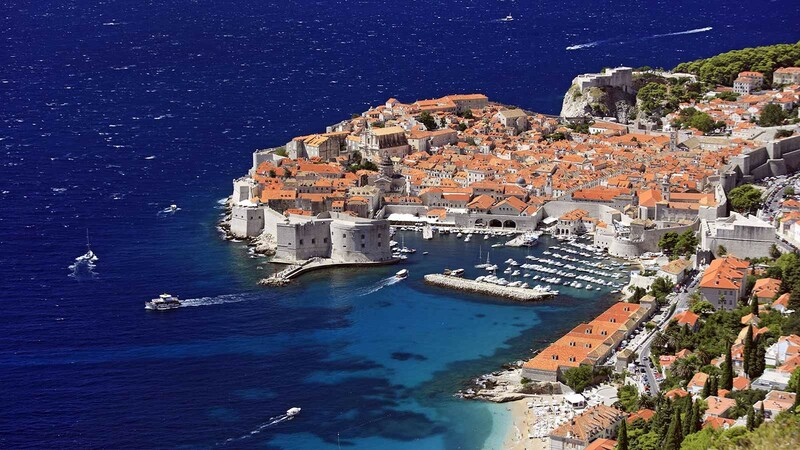 There are also less travelled historic attractions such as the medieval walled city of Dubrovnik in Croatia and the epic cathedral of Valetta in Malta. Golf lovers should also consider heading to the Med for the ultimate golfing holiday. Oceanico Faldo in the Algarve, designed by six-times world champion Nick Faldo, is popular for golfers wanting a challenge and spans over 7,100 yards. Alcanada in Menorca meanwhile offers a fair but tough coast with stunning views. Both courses could allow you to experience the joy of playing golf whilst accompanied by warm Mediterranean weather. If you enjoy cycling, you could also try hiring a bicycle in the med and exploring the coastal roads. There are a number of organised bicycle trips available lasting a week that take you on the most scenic routes. On top of being able to take in the views, you’ll be certain to stay fit (why lose weight before going on holiday when you can do it on holiday?). Great cycle destinations in the Med include the Dalmatian Coast and Sardinia. 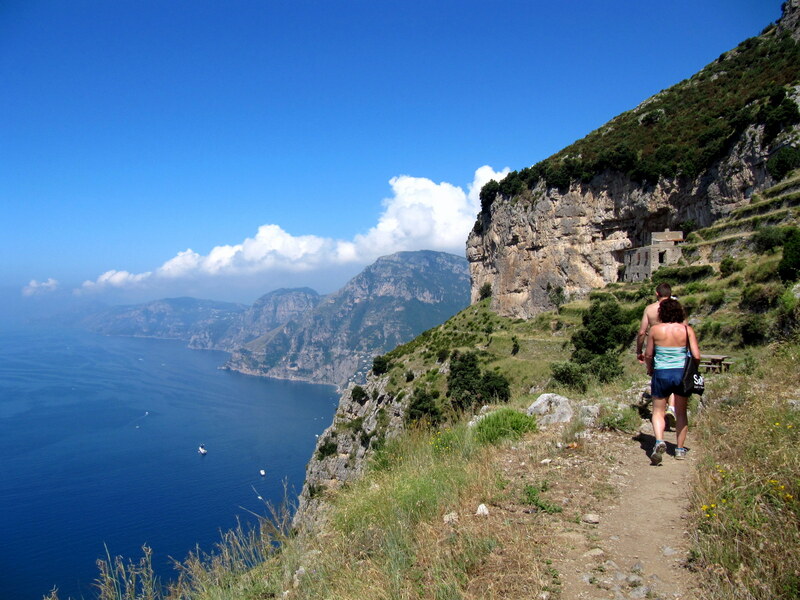 For a similarly active Mediterranean getaway, you could also try going on a hiking trip. There are some great hikes in Spain in Italy that can take you through mountains, past old churches and over historic bridges. There are also a number of infamously tough trails in the Med including Corsica’s GR20. You can take a guided trek or you can take your own route (those daring enough can even attempt some wild camping along the way). Cities such as Barcelona meanwhile offer some great walking opportunities and are great for an urban hike. If you prefer your holidays laid back, a cruise may be a better option for those wanting something slightly different from your average beach holiday. Cruises offer the opportunity to visit multiple destinations in one trip whilst only ever having to stay in one room. Most ships have pool facilities, restaurants, bars and all manner of other entertainment options – you can relax on the deck with a cocktail in your hand and stare out over the sea. Meanwhile, for those that don’t want to spend their whole holiday on a ship, there are cruise and stay deals that can allow you to stay in a hotel on land for couple nights as well as getting to experience the cruise life. There are cruises available for all ages including family-oriented cruises. Whilst a little more expensive, it’s possible to hire your own chartered yacht and plan your own route. With this yacht you get your own crew, so you don’t have to worry about getting your sailor’s license. It could be great for planning a private getaway with friends and family or even a romantic break. You can find yachts to hire moored across the Med from Italy to Greece. 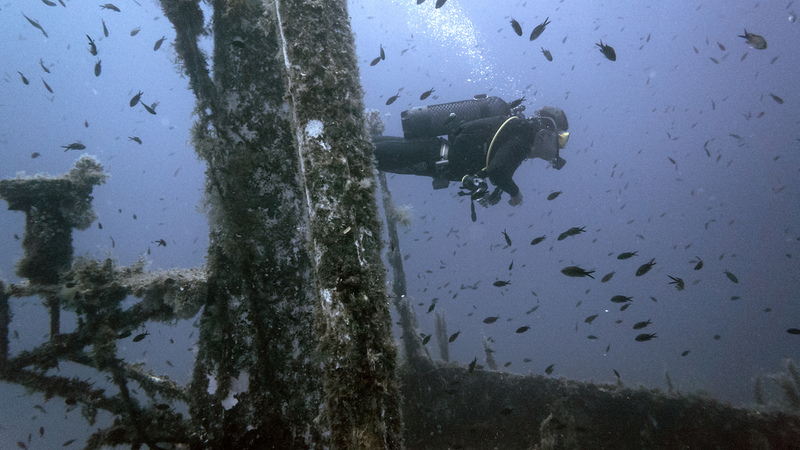 You could also explore the depths of the Mediterranean Sea by learning to Scuba dive. You’ll find diving schools all across the region, but obviously certain destinations are better than others. Malta is one of the great dive sites with a variety of diving experiences from shipwrecks to cave diving, not to mention the opportunity to see marine wildlife as exotic as barracudas and octopi. Ustica in Italy offers similar diversity and the waters are very clear, making it suitable for all divers. There’s a growing trend in people going abroad to work voluntarily. In the Med, vineyards are popular – you get the opportunity to stay with a local family and get free meals in exchange for helping out with the harvest. You can also do voluntary work picking olives in Greece. Working abroad can give you a deeper insight into the life of people abroad but may not be for everyone (a lot of people go abroad to get away from work). So far, all of the destinations mentioned have been European – for most people the Med means Europe. However, this sea also shares its coast with Northern Africa and parts of Asia. Destinations such as Turkey, Israel, Tunisia and Morocco are becoming more popular as budget Mediterranean retreats, with plenty of beach resorts to choose from. They also have their own unique attraction that you won’t find in Europe. Morocco is famous for it’s buzzing markets, it’s epic mosques and the chance to go in-land explore the Sahara desert. Israel has all manner of historic and religious monuments in its capital of Jerusalem from the Western Wall to the Dome of the Rock, plus there’s the famous Dead Sea. As for Turkey, there’s the hustle-bustle of Instanbul where European and Arabic culture mix, as well as the white terraces of Pamukkale. I love the post especially the information you have provide is outstanding I hope that i will find more post like that in near future through this portal.